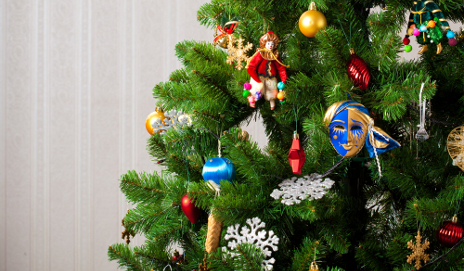 Is 1 December the best time to put your Christmas tree and decorations up? Not everyone here could agree on the right time to make the effort – especially those with pets! November’s too early to put up Christmas decorations. Isn’t it? Does the sight of Christmas decorations in November send shivers down your spine or fill you with Christmas cheer? Whatever side of the festive fence you’re on, a survey suggests we’ll see decorations up early this year. What should you do with your real Christmas tree? How do you pick your perfect Christmas tree? 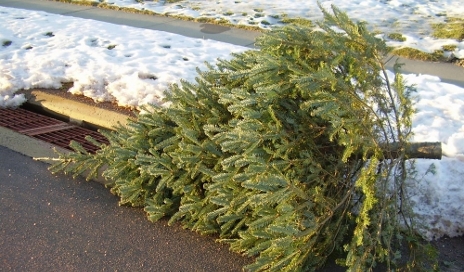 How do you dispose of your real Christmas tree? Twelfth Night is fast approaching, which means it’s time to put the Christmas decorations away. But with so many options available, what is the best way to dispose of your real Christmas tree? 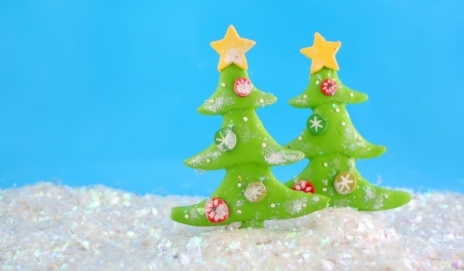 Tacky or traditional – how do you like your Christmas tree? When it comes to your Christmas tree, people seem to be in one of two camps: classic and understated charm, or all-out colourful bling. But is there a right or wrong way to do it? 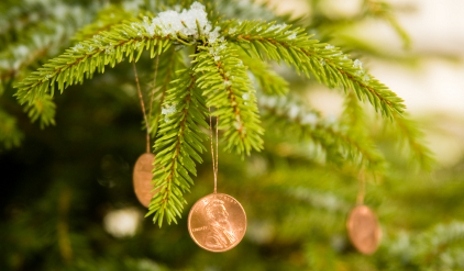 How much would you pay for a Christmas tree? As someone who’s interested in all things gardening, lots of people have confided their concerns about the cost of their Christmas tree. Were you surprised by how expensive real Christmas trees were this year? 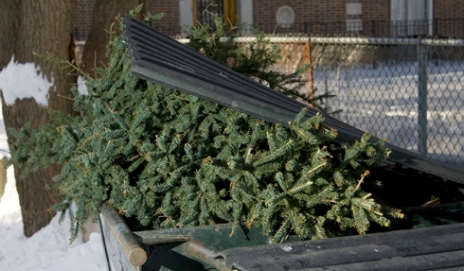 Why aren’t more people recycling their Christmas trees? Now that Twelfth Night has passed, forlorn, threadbare trees are appearing on street corners and in gutters, abandoned now that they’re surplus to requirements. So why aren’t more trees being recycled? 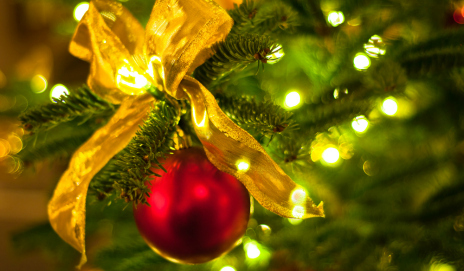 Are you after a real or fake Christmas tree? If you’re out shopping for a Christmas tree, watch out for a shortage of the popular Nordmann fir. But maybe you’ve got a penchant for a fake tree? What type of Christmas tree will you pick up this year?